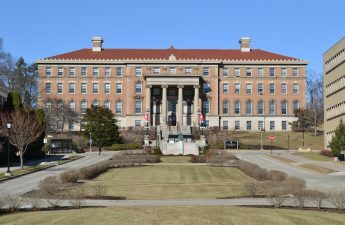 University of Wisconsin announced Monday the campus is now safe from lead contamination. According to the news release, the lead caused no significant risk to the health of the campus community. Testing revealed unacceptable levels of lead dust within areas of Agricultural Hall and Bascom Hill last month. UW officials have since evacuated and relocated employees while contracted cleaning companies removed lead from each contaminated location. UW also held free blood lead level test appointments and a walk-in clinic for employees to ensure they were not affected by the elevated levels of lead, according to a news release from University Health Services. Since the initial blood tests last month, UW has completed all 182 tests and found they were all at “the lowest level of detection.” All tests had lead concentrations within the acceptable range — 0.0 to 4.9 ug/dL, according to the Centers for Disease Control and Prevention. William Kinsey, UHS director of medical services, said the blood test results were “good news” for addressing campus lead issues. 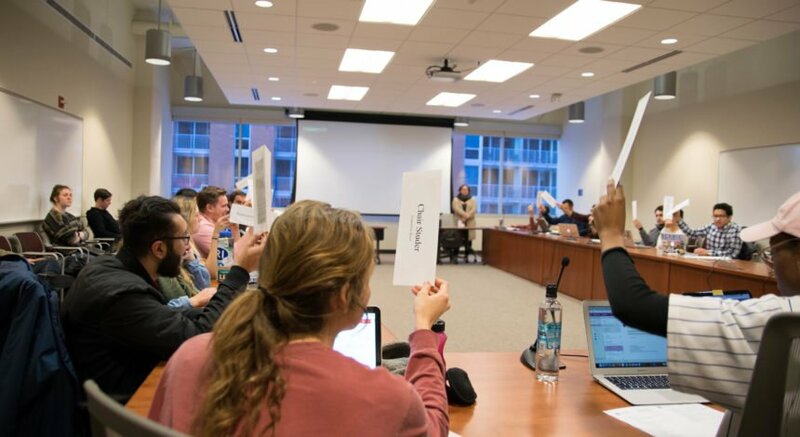 With all test results within safe levels, building events for Agricultural Hall and Bascom Hall are set to return to standard scheduling, Steve Wagner, facilities planning & management spokesperson, said. 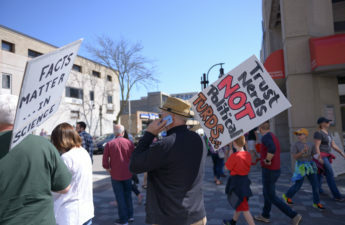 All students and faculty have slowly returned to their offices and classrooms as lead contamination was removed from each location, Wagner said. 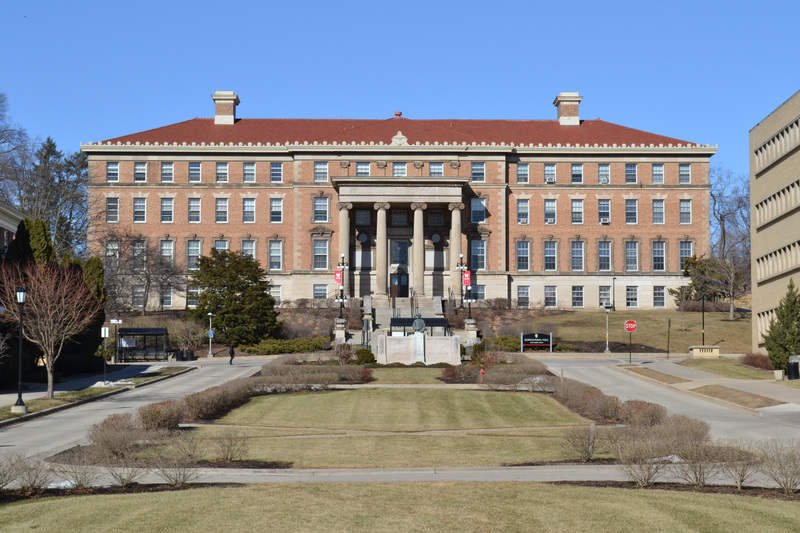 FP&M are set to complete final cleaning efforts for Agricultural Hall and Bascom Hall this week and will continue to monitor the locations for instances of lead contamination. University officials are continuing to investigate this issue to see how and why the lead contamination happened. “[The] campus is obviously working on procedures so that this sort of possible exposure doesn’t happen again in the future,” Kinsey said.